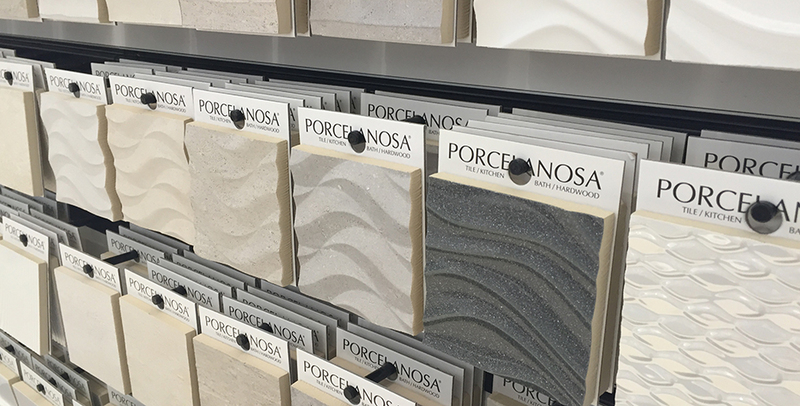 Porcelanosa offers both home owners and professional customers the option of receiving tile samples so you can see, feel and compare our products before making your selection. Porcelanosa’s highly knowledgeable staff can help assist you in choosing tiles if you are unsure which tile would work best for your particular needs. Click here for Customer Service contact information. To order samples online by email please use the links below.